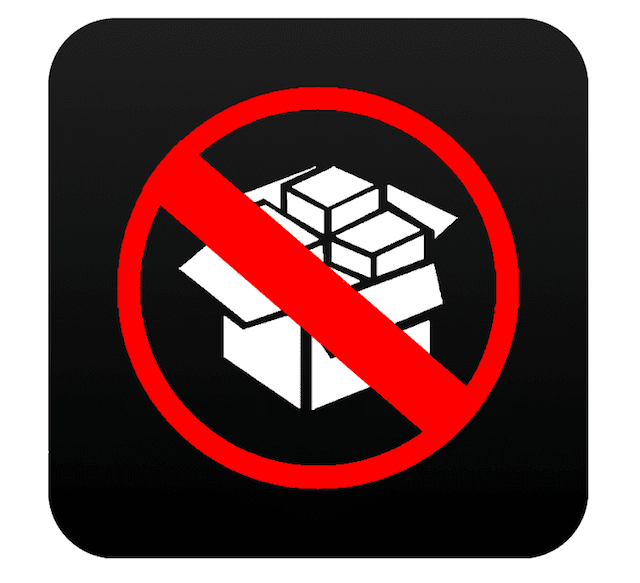 There are not a lot of reasons why you can’t Jailbreak and Install Cydia on your iPhone or iPad. In fact, it’s all comes down to two factors: the firmware isn’t compatible with one of the jailbreak utility or you don’t want to get involve with jailbreaking stuff due to security reasoning. That is entirely understandable, but it wouldn’t hurt either to install some emulators and third-party apps right? Want to try out premium applications for free? 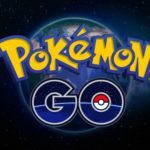 Do you want to play Pokemon using Nintendo emulator? These are some of the things you can do with 3rd-party apps, and no Jailbreak is required. 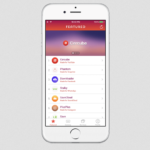 But first, let’s find at least one reliable Cydia alternative for your device. Below, we picked out several of our favorites that you can choose from. 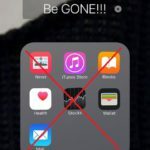 As suggested by the title itself, this service allows you to install some of the well-known apps that you can’t find anywhere else even in the App Store. These include iRec, which lets you record your iPhone screen and save them directly into the Camera Roll. Earlier, we mentioned Pokemon and the good ol’ retro games right on your iOS device. Guess what? You can now play these games from the Game Boy Advance using GBA4iOS. 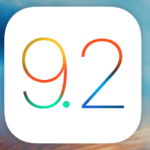 Furthermore, there are a lot more apps and tweaks you can download from their Sources as well. 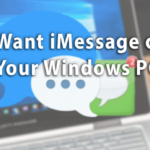 Mojo Installer has been around for quite some time now but hasn’t reached its full potential until now. The developers recently released a major update which includes redesign, faster server, and up-to-date apps. Just like iNoCydia, this website act as a repo that host emulators and apps that do not require users to Jailbreak their iPhone or iPad. 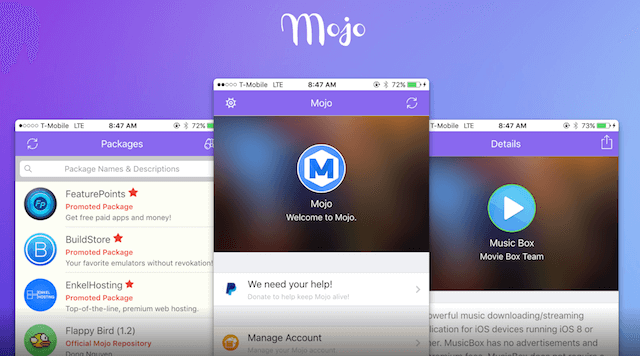 Once you download Mojo Installer, launch the app, and you will be introduced to its marketplace. From there, go ahead and explore what’s they’re prepared for you. 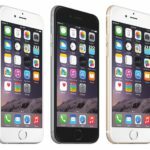 Some of our favorite apps from there include NDS4iOS, Airshou, and the original Flappy Bird that was pulled out of the App Store long ago. And that’s all we got for you, folks. Nothing can’t be better than having the actual Jailbreak and Cydia since you will get more options and the opportunity to customize your interface further and adding more features into iOS. But for now, enjoy the apps and emulators from iNocyia and Mojo Installer. 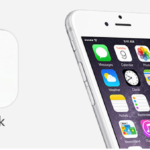 Note: Both sites contain applications that let you download paid iOS apps for free. We encourage users to use it for testing purposes only.